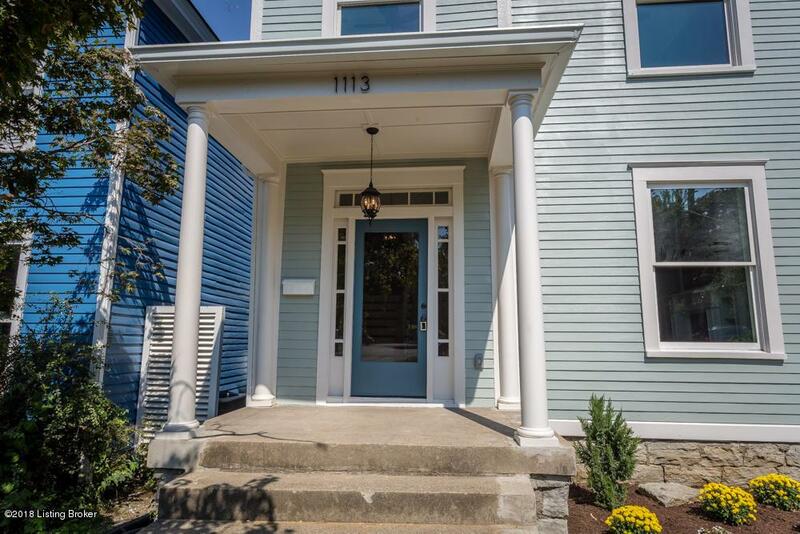 Welcome to 1113 Everett Ave, situated in Louisville's desirable Cherokee triangle neighborhood. 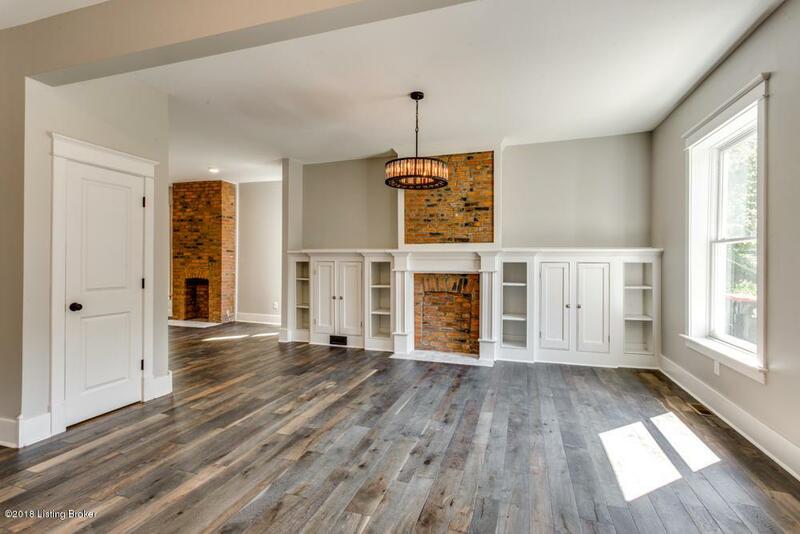 A custom renovation highlights all the historic character and charm, while offering all the modern amenities of newer construction. An open floor plans greets you as you enter the open, and the original 1910 era fire place surround has been beautifully restored. The dining room and kitchen area flow off of the living area and make for an entertainers dream. Custom cabinets and a added large pantry provide ample storage, while the large island not only adds plenty of food preparation space, but the perfect spot to gather. 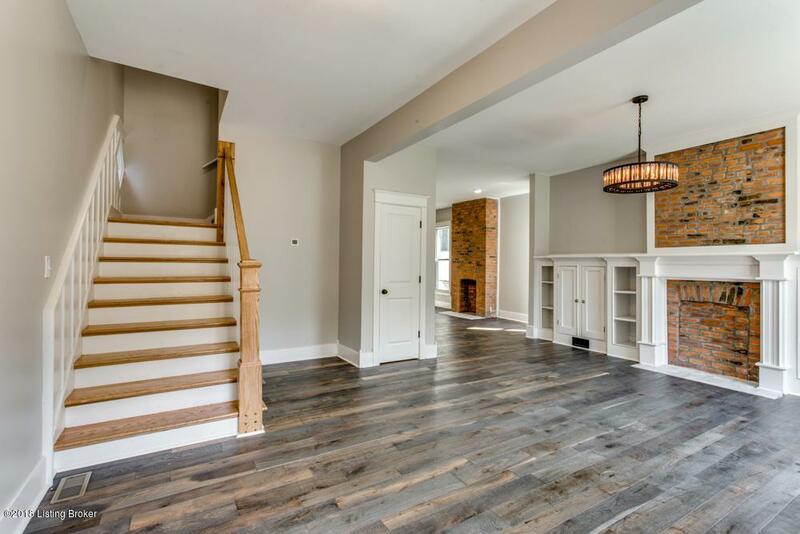 The fenced backyard is easily accessible through the recently added French doors off of the kitchen and laundry area.The original stair case leads you upstairs to a large master bedroom with an attached newly added bathroom. 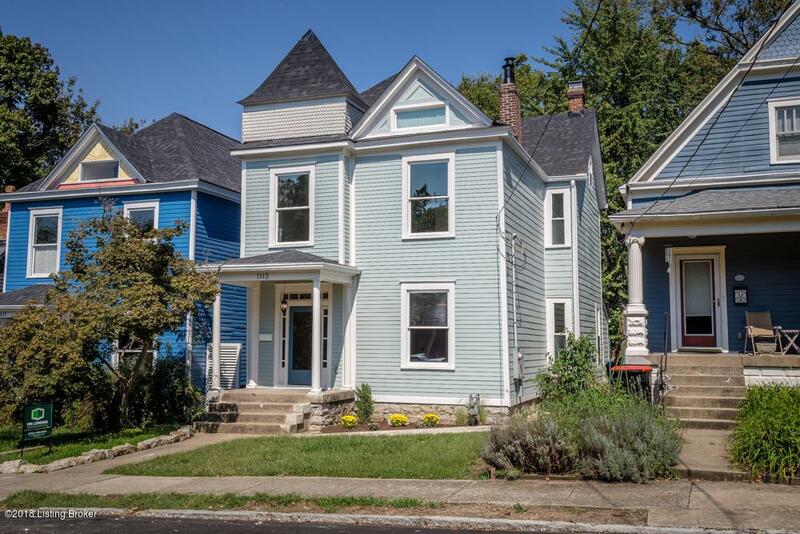 The two secondary bedrooms share a large full bath that has been just recently updated. The front facade has been restored to this homes original glory with added trims and modelings. No expense was spared and newly added hardy plank siding highlights the original architecture.